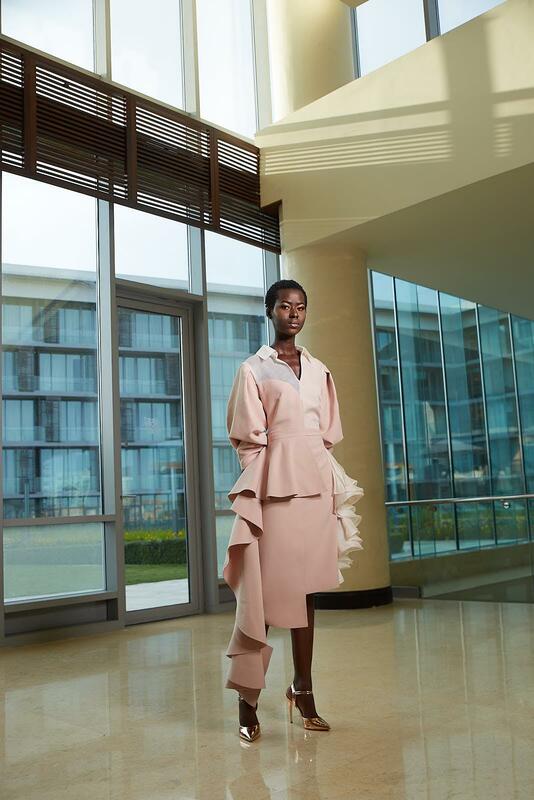 High-end African based women’s wear designer, Yutee Rone releases a collection inspired by Lotus, the aquatic flower colloquially known as Water Lily. 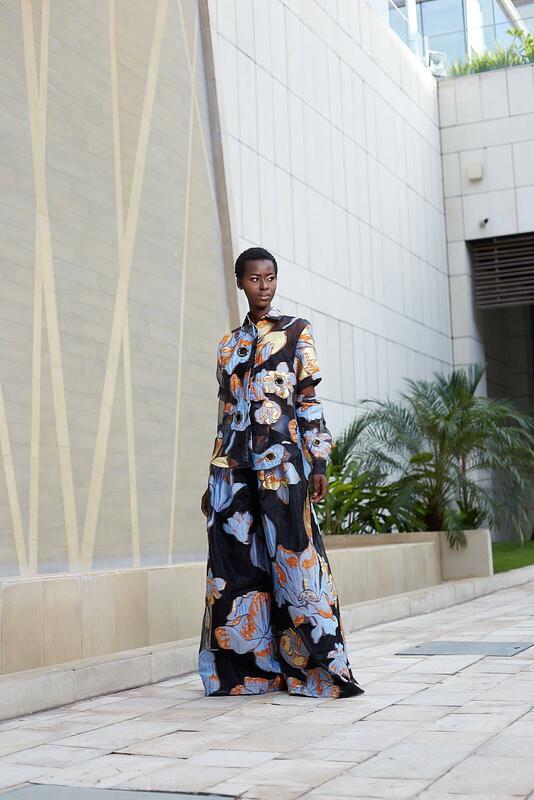 The eponymous label which was launched in 2007 is known for her use of experimental fabrics, unique, vibrant prints and detailed craftsmanship. 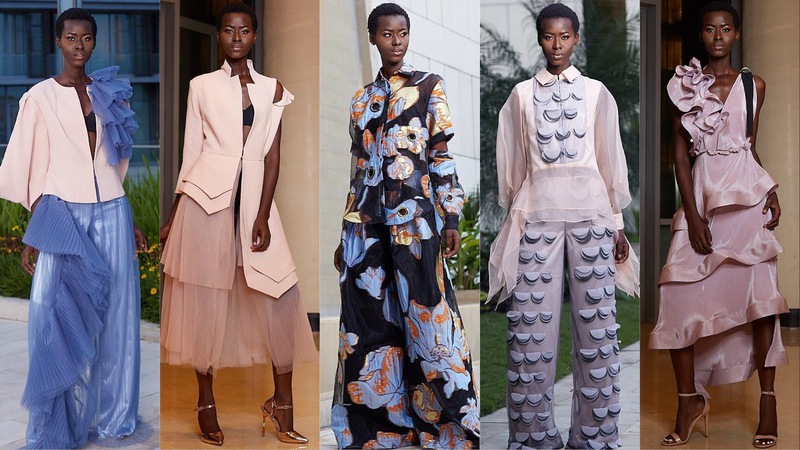 This was no different in the looks presented in this collection. 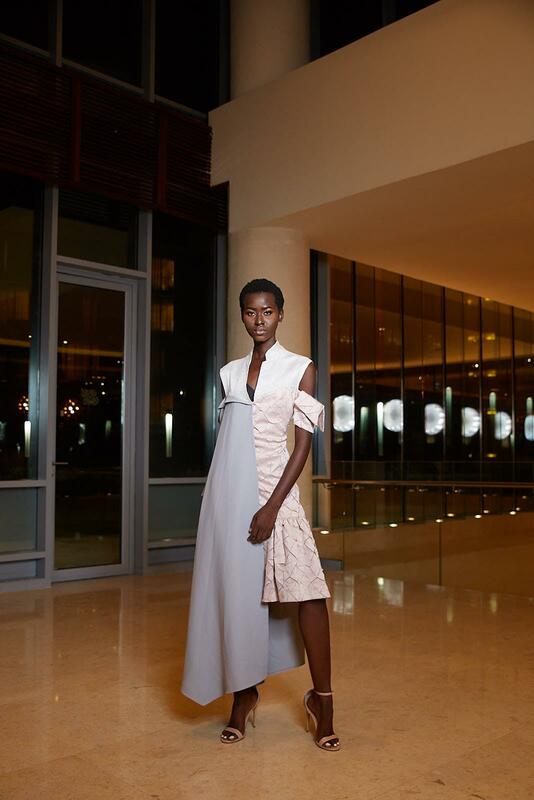 Just like the arresting flower, this collection is unique in the manner in which it acutely captures the effervescent, confident demeanour of the Yutee Rone woman. 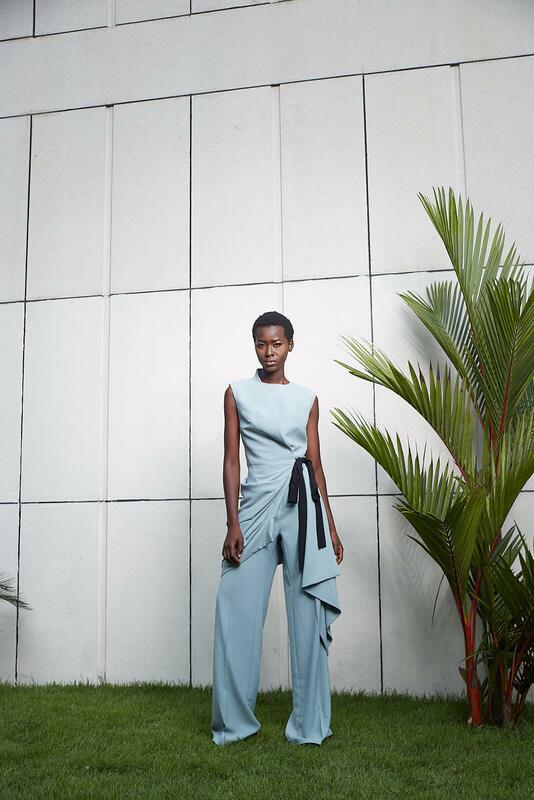 Furthermore, the collection is intentionally youthful and cuts across the deisgner, Yutee Rone’s many adventures, international travels and interests as a modern woman. 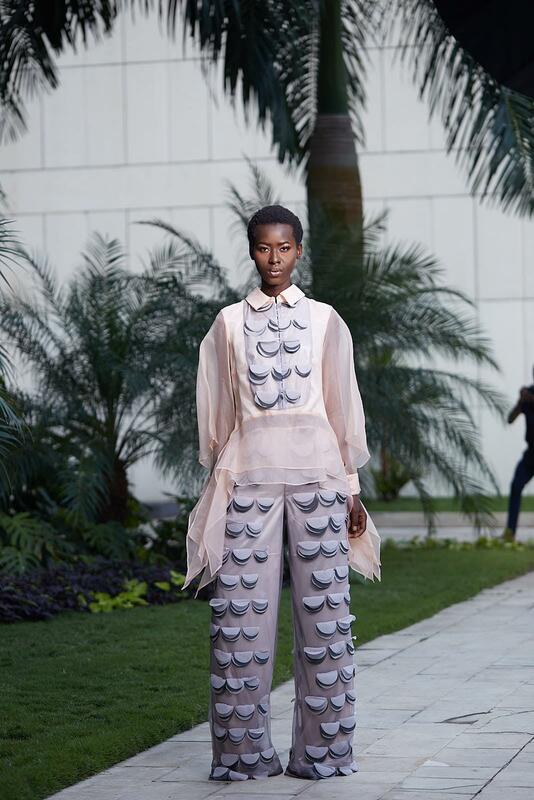 Yutee Rone, employs a seasoned and pragmatic approach to the collection, choosing cool, breezy pastels over dull colours. 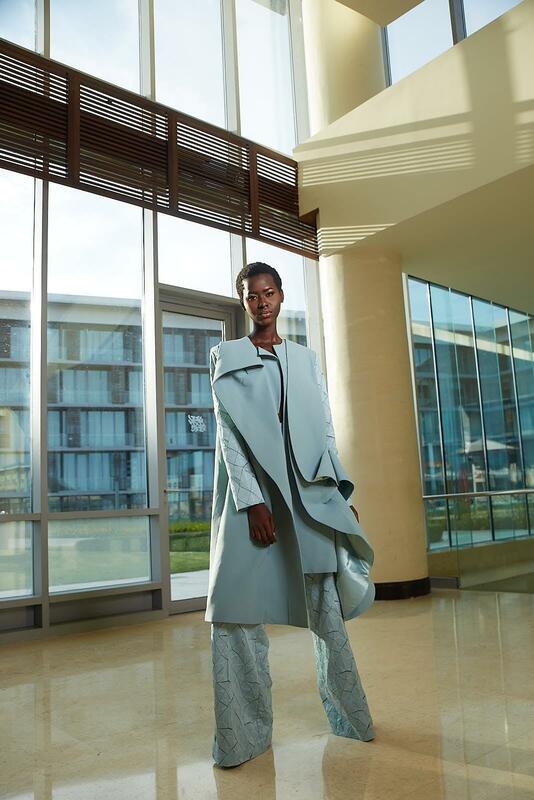 The same level of care and attention is employed in the – ultimately – impeccable finishing.